What comes in your mind when you think of digital multimeters? Tiny bar devices that measure current? Well, in the old days, this was true. However, with the virtue of technology, newer and more advanced multimeters are now adept in performing many more tests. 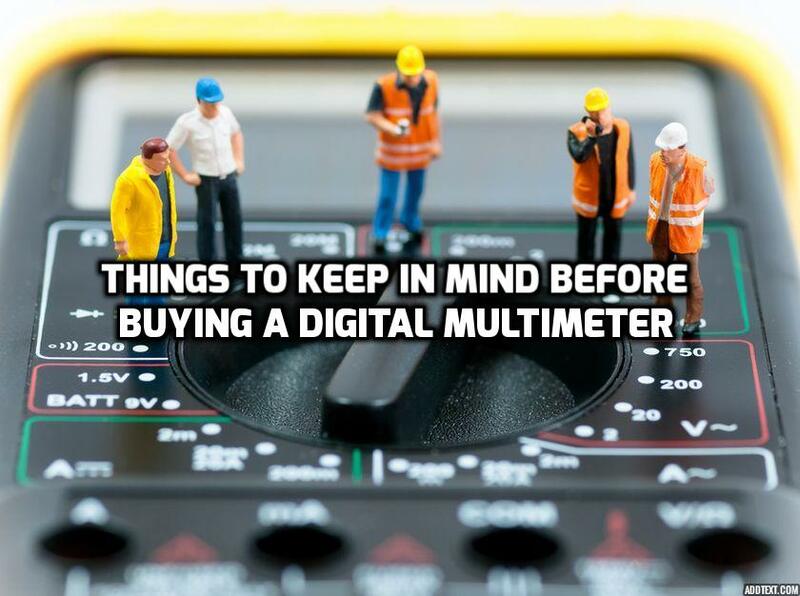 When searching for a digital multimeter, you should beforehand determine the kind of testing your job demands, and the expected tolerance range for those tests. 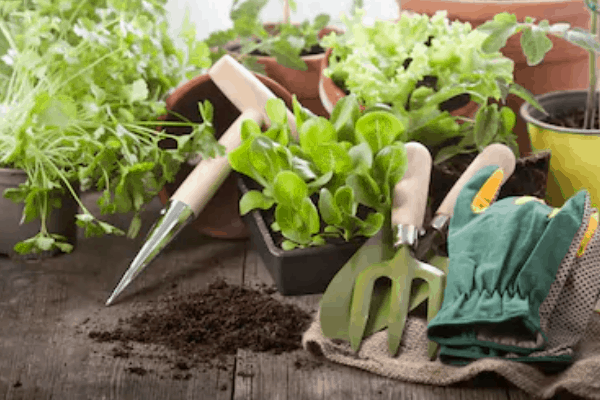 Another indispensable attribute of a digital multimeter is the ability to measure ohms, which is practically identical to quantifying resistance. An expert might require to measure ohms, in order to check continuity. Although, we agree that a digital multimeter’s ohms reading isn’t the only resort while evaluating continuity, as can simply save up on a lot of bucks on a multimeter if it simply has a continuity test rather than being able to measure ohms. However, we would recommend shelling out few extra dimes on one that has the ability to measure ohms since by measuring ohms; you can test network and SCSI terminators. The ability to select a range of voltages. The ability to measure AC and DC voltages. Few over the top features, such as the capability to measure AC/DC amperage, and to examine capacitors and transistors are an added advantage, however they are occasionally used when working with computers. Therefore, if you are looking for a digital multimeter online, do have a look what Moglix has in stock for you. You will find a number of multimeters sourced from the most renowned brands, for instance Fluke, Crown, Extech and much more. 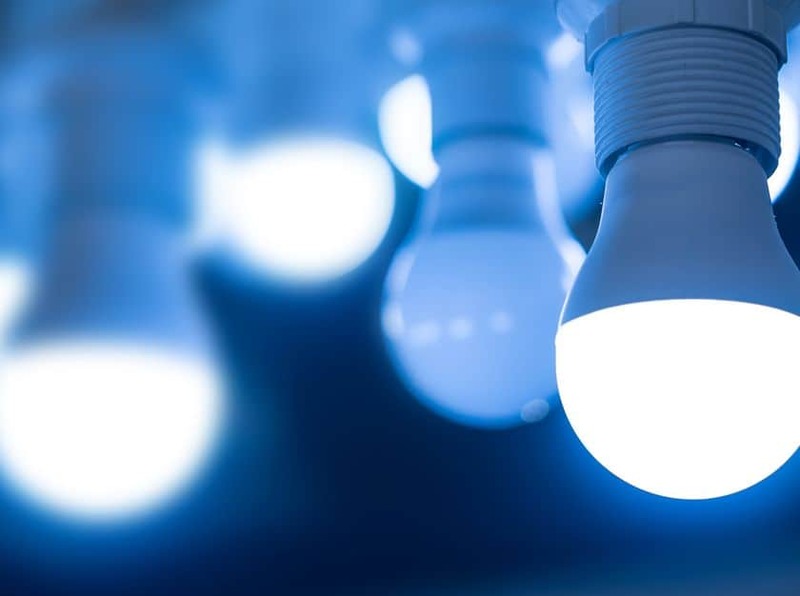 What Makes LED Lights So Special? 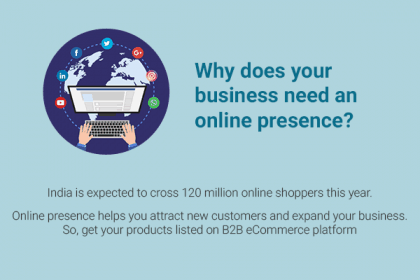 Why Does Your Business Need an Online Presence?